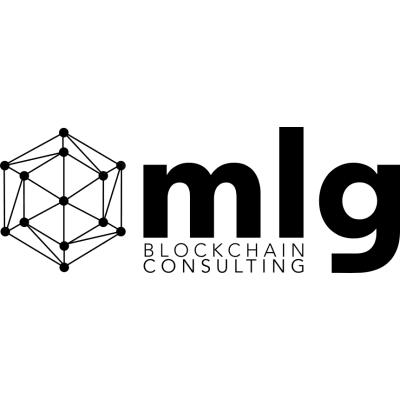 We are the fastest growing expert blockchain consultancy headquartered in Toronto with a distributed team across North America, Europe and Asia that is focused on building next-generation applications using blockchain and smart contract technology. You are joining us at a very exciting time! We are growing at a very fast pace, having grown from 2 to over 50 members in less than 6 months. We boast a roster of the biggest and hottest ICOs and Blockchain companies like Tron (Tronix), Onchain, LaLa World, and Loopring, TD Bank. Build and execute community engagement strategy through research, benchmarking, messaging and audience identification. Work with clients to create Pre-ICO and Post-ICO strategies for community engagement and growth. Create Community Progress Reports for clients with KPIs and important developments within their online and offline communities. We are looking for a motivated and autonomous individual that knows about the cryptocurrency world and understands how the Crypto Community interacts with one another, where they get their information, and how they do their research before investing in upcoming ICOs.